Seth Godin will take you on journey in this book to help understand yourself and others in new and unparralleled ways. He'll shock, delight and enlighten you and expand on some of his most engaging insights like the internal narrative of people like us do things like this. 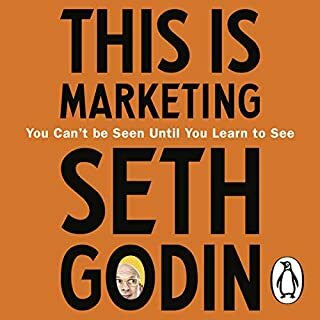 I've read around five of Seth's books at this point, listened to every Ted talk, his startup school podcast, many videos and many blogs. This is Marketing has a feeling of completeness that is so satisfying, it's proof of Seth's own journey to "better" which has been fascinating to be apart of. 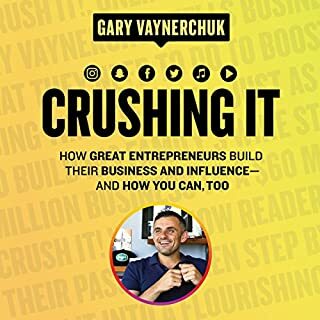 If you're still reading, definitely listen to this book!